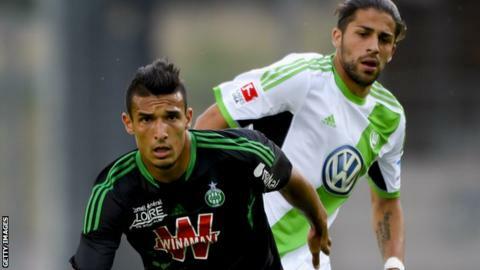 Cardiff City have signed striker Idriss Saadi from French second division side Clermont Foot. France Under-19 international Saadi is of Algerian descent and started his career at St Etienne. The 23-year-old joined Clermont in 2014 and scored 18 league goals last season. Meanwhile, Cardiff forward Javi Guerra has joined Spanish side Rayo Vallecano while fellow forward Etien Velikonja has completed a season-long loan move to Lierse SK in Belgium. Guerra made just five appearances for the Bluebirds following his 2014 arrival from Real Valladolid.